The Japanese chocolate miso paste goes better with an entree than dessert. Finally, the perfect product for all those times when you're eating rice and you think, "This is great, but I wish it had chocolate on it. Yeah, that's never really been a thing, but thanks to this Japanese condiment, it might be soon. The oh-so-creatively named "Chocolate to Put on Rice" is just that: a miso chocolate paste for you to put on rice. 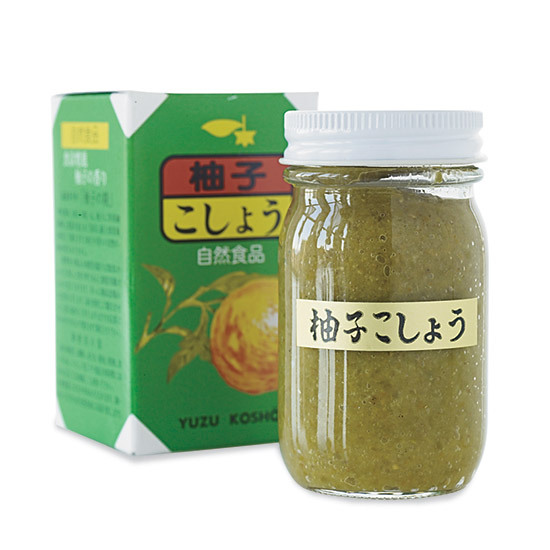 The paste, which comes from a Nagasaki-based miso company called Kiyoya, is selling for 486 Japanese Yen (less than $4.50). Kiyoya recommends also spreading the paste on bread, noodles, or curry dishes. The paste is a combination of miso, chocolate, and peanut, so it's kind of like if you smashed Reese's cups in with a bunch of fermented soy beans, but, you know, better than that sounds. Despite the fact that it's chocolate, the condiment isn't actually supposed to be a dessert, so it's not as similar to candy maki or Kit Kat sashimi as it may sound. According to RocketNews24's taste test of the product, the chocolate paste goes "surprisingly well" with rice, and " it's still mild enough that you can enjoy it as an accompaniment to your entrees, as opposed to an after-meal indulgence." Unfortunately, the "Chocolate to Put on Rice" isn't available in the States yet, and we have a feeling that sticking a fun sized Hershey's bar on top of your bowl of rice won't have quite the same effect. But hey, while we wait, we can always put Nutella on every available surface.